Don't know where to start? No problem, read our quick guide for some key pointers. 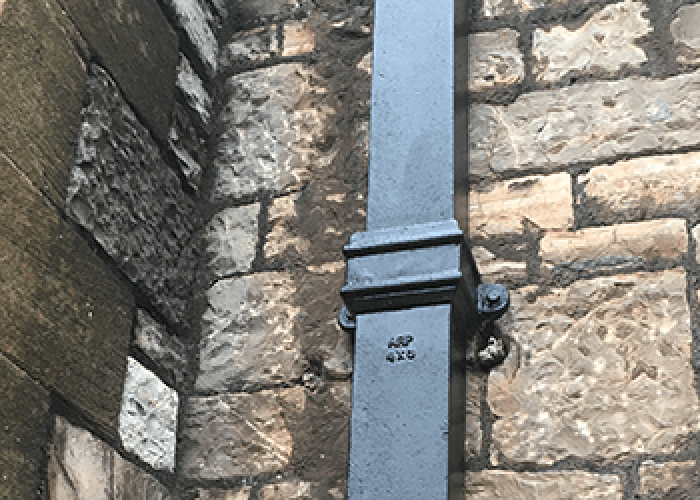 Specifications and planning of your rainwater system is often overlooked and can be the last thing to be considered when building or refurbishing a property. Choosing the right rainwater system for your property or project is key to ensuring rainwater is effortlessly dispersed. We suggest the following factors need to be considered when choosing your system. A good starting point to make sure that the system you choose can clear the rainwater quickly and efficiently. 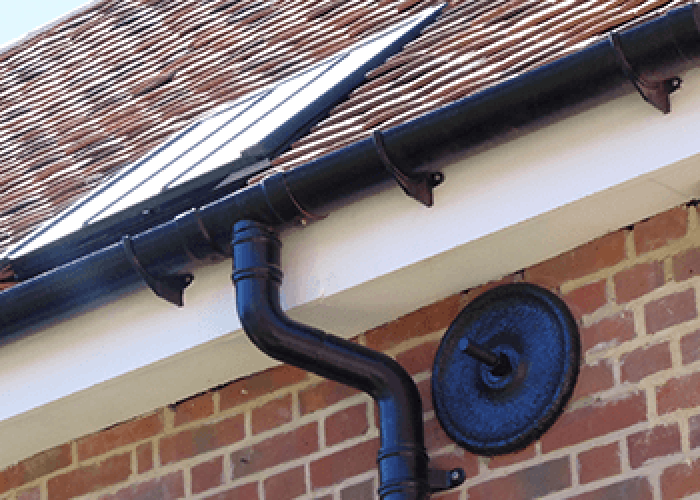 Make sure a flow calculation is performed so that you can determine the right size gutter and downpipes. Not sure how to perform a flow calculation, then let us do it for you. This is probably one of the most important choices to make. There are numerous options to choose from including metal and plastic. What will it look like in 10 years time? Will it still be performing? Most metal systems have an expected lifespan from 30 to 100 plus years, and will not fade and degrade like plastic systems. What level of maintenance is required to keep the system in a good working condition? Will it need regular repainting or other repairs? Metal systems need minimal maintenance, often removal of debris and a wash down with soapy water is all that is required. 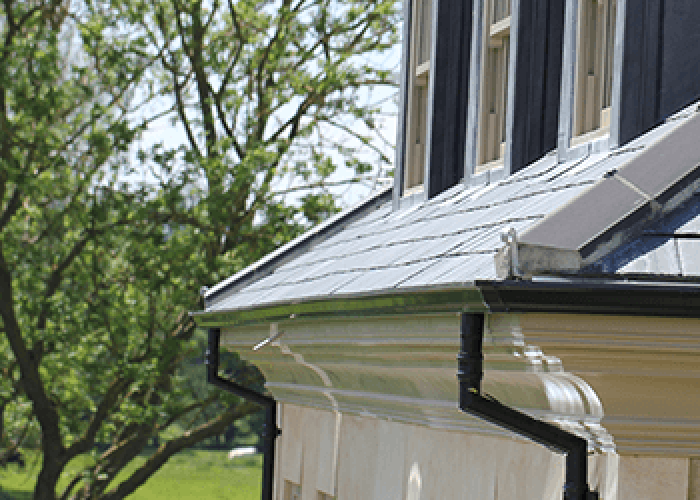 Traditional or modern, choose the most suitable profile. Is the property listed? Make sure you know the current restrictions and check with your local authority to be sure, some areas will only allow cast iron. 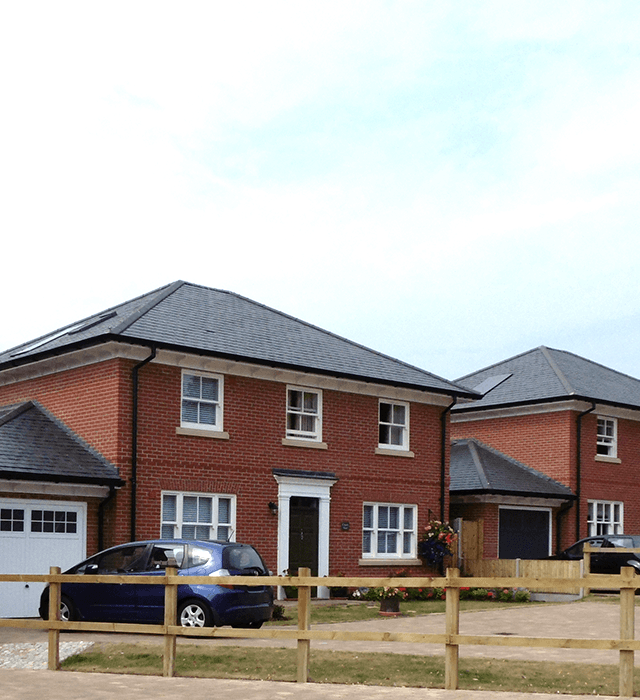 The range of traditional and modern styles available ensures that there is a profile to suit any project. Depending on your choice of material, will depend on what coatings/finishes are available to you. These days you can have the product coated to a colour of your choice (to the nearest BS/RAL). 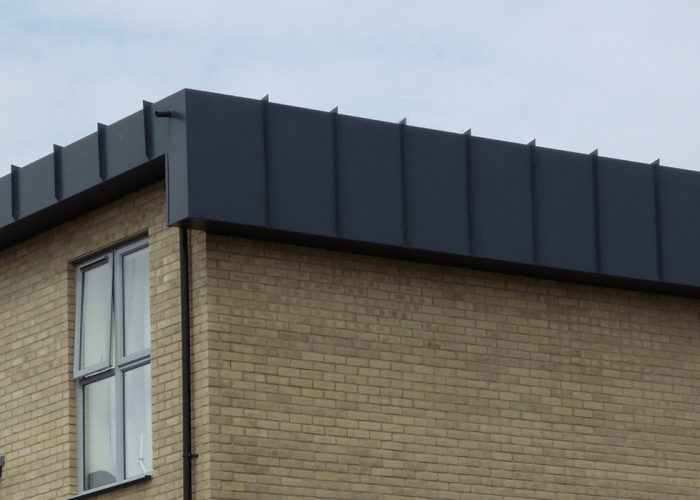 An advantage of having it coated by your supplier can result in a quicker installation making it a more cost-effective option.